The Vacant, Abandoned and Deteriorated Properties Training Academy (VAD Academy) will take place in Houston, Texas on May 14 – 15, 2019. The VAD Academy is an intensive two-day training primarily designed for public and nonprofit leaders who are ready to take a more strategic, comprehensive approach to revitalizing VAD properties. 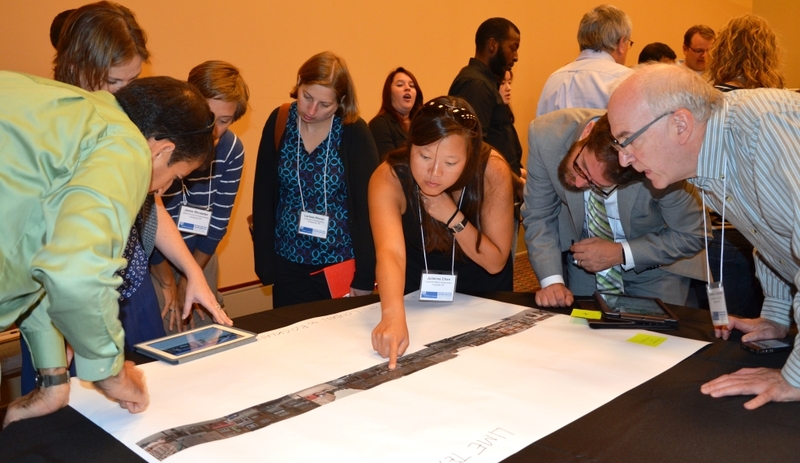 This year’s VAD Academy will equip participants with a strong foundation in the core systems that affect equitable revitalization – and it will connect to the critical issue of addressing VAD properties in disaster resiliency and recovery plans. Whether due to longtime industrial and population loss, or recent natural disasters, VAD properties are a big problem around the country. Tackling one property at a time isn’t going to cut it—but the policies and systems in place to help often unintentionally contribute to the problem. At the same time, many different agencies and stakeholders have a role to play, but they don’t always meet regularly or even know each other. Important data about property conditions are usually siloed across many different agencies, preventing a big-picture understanding of neighborhood conditions. Underlying all of this, tight municipal budgets limit the possibilities. It can be hard to know where to begin. Cost: $200, which includes tuition and meals during the event. Participants are responsible for the cost of travel, lodging, and dinners. Hotel Accommodations: The Magnolia Houston is offering a limited number of rooms at a discounted rate $149 per night as part of the academy. Reservations must be secured before April 22 to receive the discounted rate. Photo credit: Center for Community Progress.